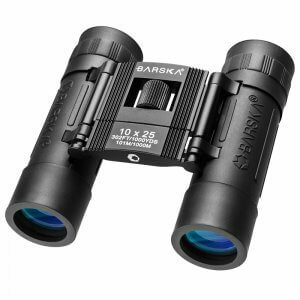 The 25x100 Cosmos Binocular from Barska has been designed for astronomical viewing and long distance terrestrial observation in low-light conditions. 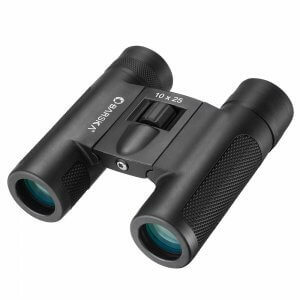 The high quality BAK-4 Porro prisms and multicoated optics of the 25x100 Cosmos help maximize light transmission and increase image clarity, which is especially helpful for nighttime celestial viewing. 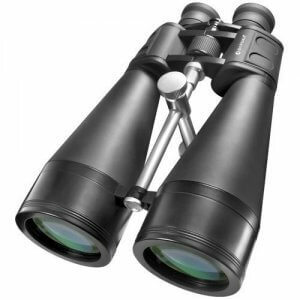 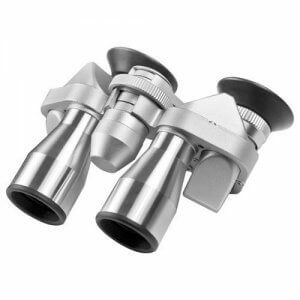 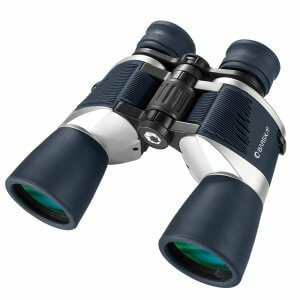 This Cosmos Binocular has been constructed with an aluminum body to increase strength while reducing weight, and includes an integrated tripod mounting post. 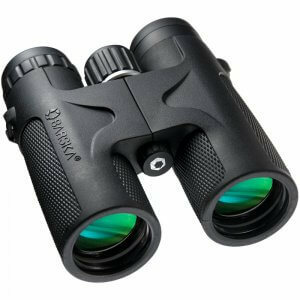 The Barska 25x100 Cosmos Binocular is fully waterproof and fogproof, ensuring years of durability and optical clarity in any environment. 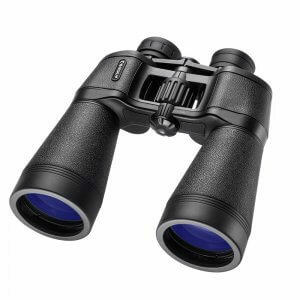 These Cosmos Binoculars come with a premium protective hard case for transportation and are backed by Barska's Limited Lifetime Warranty. 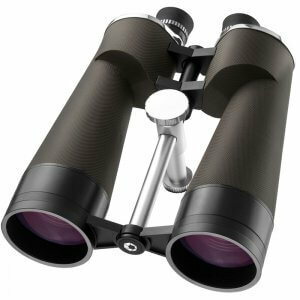 Enjoy sights that are out of this world with the Cosmos Series of Binoculars from Barska. 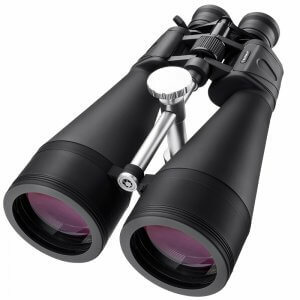 Large objective lenses coupled with high-powered magnifications make the Cosmos Series ideal for celestial and long-distance terrestrial viewing, even in low light conditions. 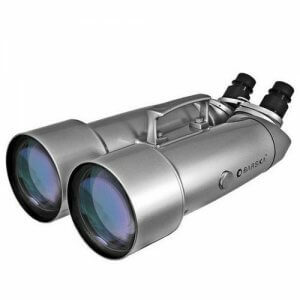 A lightweight aluminum body provides exceptional durability while retaining portability, making the Cosmos Series the perfect choice for enhanced viewing while out in the field. 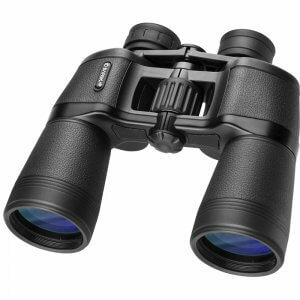 Cosmos Series Binoculars come with a premium protective hard case for secure storage and transport, and are backed by Barska's Limited Lifetime Warranty. 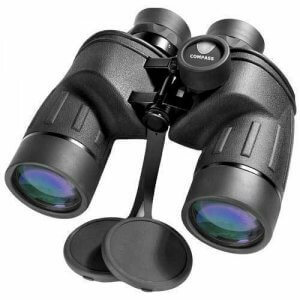 Tripod not included.